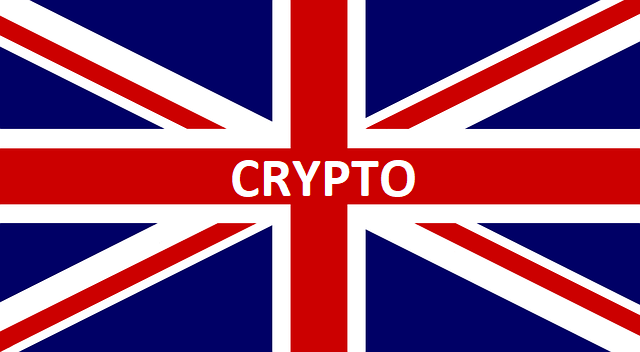 Seven leading cryptocurrency companies from the UK formed a self-regulatory body for the cryptocurrency industry under the umbrella name CryptoUK. The members are world-renowned companies and websites like Coinbase with its 10 million users, Cex.io, CoinShares, BlockEx, CommerceBlock, CryptoCompare, and eToro whose CEO was voted president of the group. CryptoUK published the first Code of Conduct pertaining to cryptocurrencies for which they hope will become the foundation for new laws and regulation in the cryptocurrency industry, not just in the UK but also worldwide. Their aim is to collaborate with the government and regulators in promoting best practices and consumer protection, allowing for the flourishing of this new and fast growing industry in the UK. Specifically, the focus is on due diligence of companies and platforms to deter illegal activities. Likewise, the regulations demand investor verification, segregation of fiat and crypto related accounts to prevent insolvency, proper communication between a company and its clients, and more. The CoC also dictates that 90% of the funds not being actively traded with must be stored in cold storage like on a Ledger device. There's no mention of ICOs in the current document, as those will have their own dedicated Code of Conduct. This is a severely misunderstood sector that has great potential to improve our society. But we are hearing instances of rogue operators and consumer harm. That’s why CryptoUK has been established: to promote best practice and to work with government and regulators to ensure that the UK benefits from the exciting potential of this international technology. Should this industry remain unregulated, there's a big chance that lawmakers will regulate it by force. CryptoUK thus positioned itself somewhere in between those two extremes – as a self-regulatory non-government group supported and endorsed by FCA (Financial Conduct Authority), thereby giving it some authority and credence while forming an environment in which all parties – internal and external – can collaborate and come to an equilibrium. If you found this article useful or interesting, please consider donating to keep our operation running. Previous articleExplaining Ethereum Tools: What Are Geth and Mist? Next articleWhat is MetaMask and How to Send and Receive Ether with it?